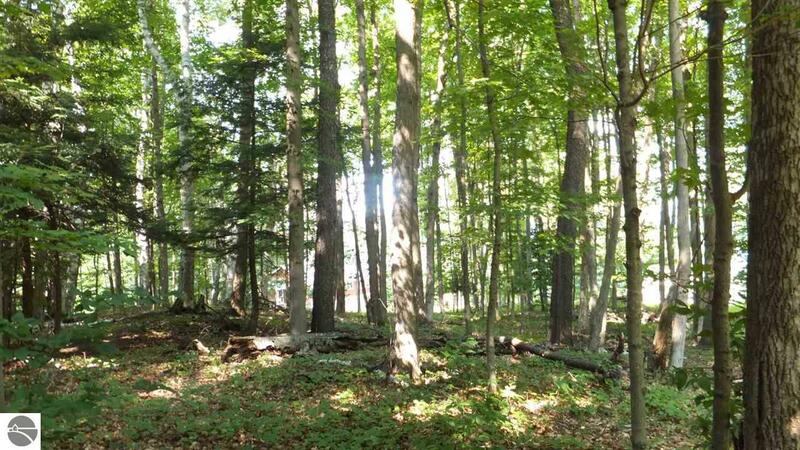 Beautiful wooded acreage parcel in the heart of the Sleeping Bear Dunes National Park. Perfect spot for that getaway or a place to call home. 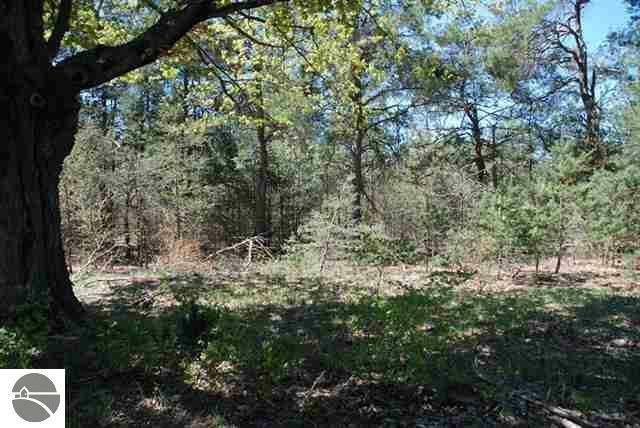 20 acre wooded building lot. Can be split. 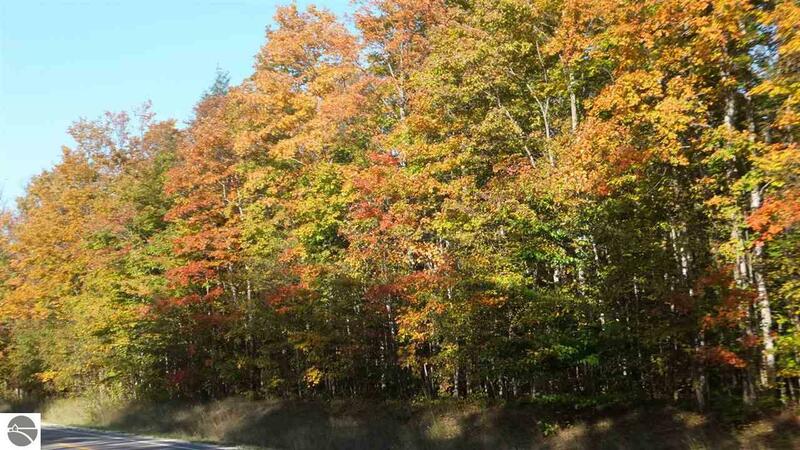 Close to Crystal Mountain, Betsie River, golf, skiing and snow mobile & bike trails. Nicely wooded building lot. High and dry. Walkout basement potential. 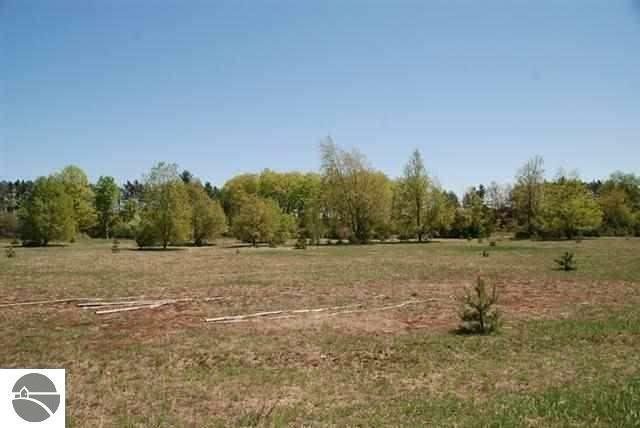 Close to thousands of acres of state land, trails, lakes and the Platte River. 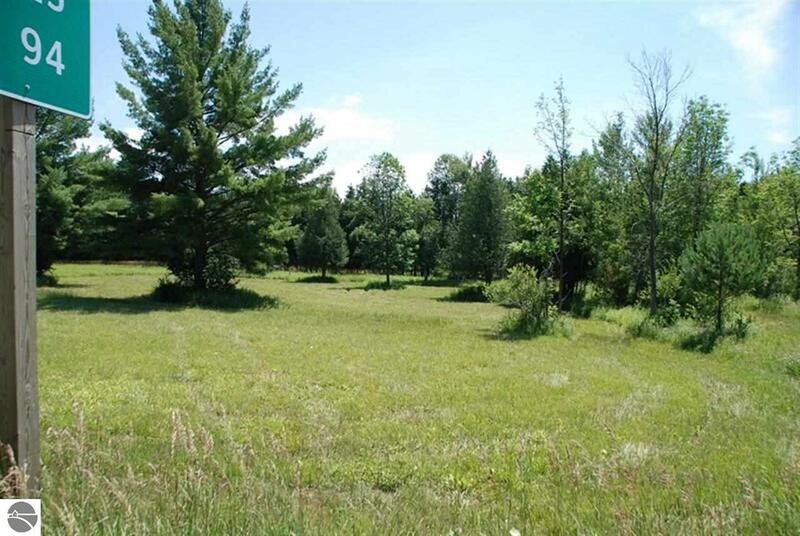 20 acre building parcel close to Crystal Mountain, Betsie River, golf, skiing and snow mobile, state land & bike trails. 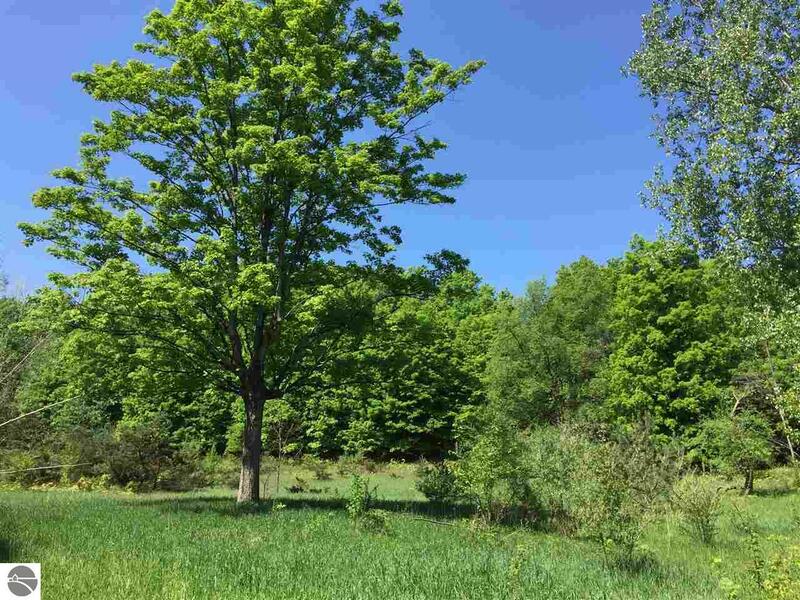 2 beautifully wooded building parcels in the heart of Benzie County. Rolling and wooded with hardwoods on a paved county road. Near the Platte Lakes & Platte River, Sleeping Bear Dunes National Lakeshore, several golf courses & Crystal Mountain resort. Also the Cherry Bowl Drive-in! 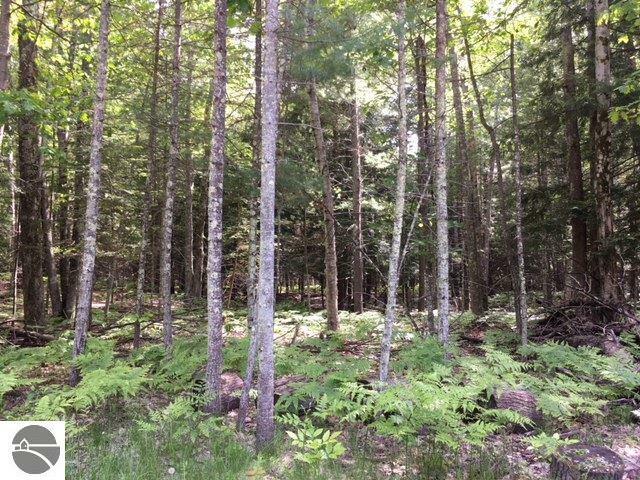 Wooded building lot close to Crystal Mountain, Betsie River, golf, skiing and snow mobile & bike trails. Commercial vacant land with direct frontage on US-31. State land behind that goes to the Platte River. Close to Lake Michigan, golf and skiing. Spot for brew pub, winery, retail, motel, use your imagination. Additional 3.8 acres adjoining for sale $50,000.